We work closely with the Law Society of the Northern Province, auditors and office staff and professionals to ensure that year end trust audits are completed and submitted on time. Our legal programs of choice are Winlaw and Practice Manager. We offer both yearly and monthly legal bookkeeping services. Full monthly bookkeeping function for business account/s. Full monthly bookkeeping function for trust account/s. Full monthly bookkeeping function for investment accounts. Reconciliation of individual investment accounts, capturing interest and capturing guarantees issued from investment accounts. Reconciliation of all conveyancing files. Statements and invoices for clients of the firm. Preparation of audit working papers for the trust audit. Reconciliation of the Law Society Interest & Charges account. Completion of the annual report as required by the Law Society. Preparation of the Fidelity Fund Application form. Preparation of the working papers for the annual business audit. Liaising with the auditor / accountant during the audit. 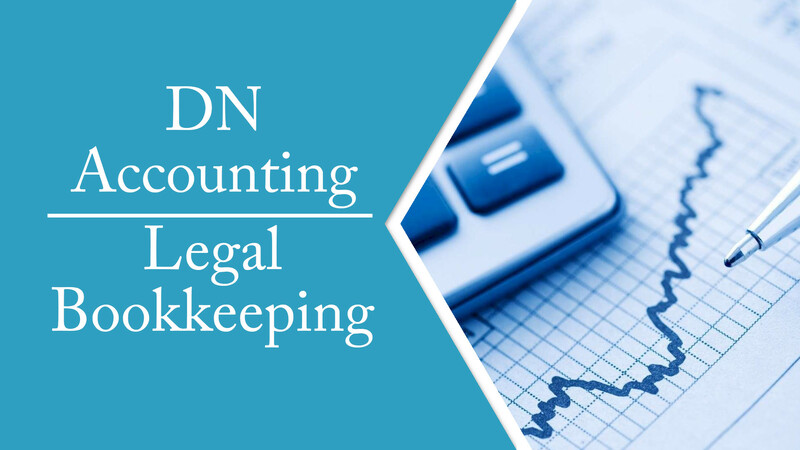 Legal Bookkeeping is the recording of financial transactions and is part of the process of accounting in business. Transactions include purchases, sales, receipts, and payments by an individual person or an organization/corporation. There are several standard methods of bookkeeping, such as the single-entry bookkeeping system and the double-entry bookkeeping system, but, while they may be thought of as “real” bookkeeping, any process that involves the recording of financial transactions is a bookkeeping process. Legal Bookkeeping is usually performed by a bookkeeper. A bookkeeper (or book-keeper) is a person who records the day-to-day financial transactions of a business. He or she is usually responsible for writing the daybooks, which contain records of purchases, sales, receipts, and payments. The bookkeeper is responsible for ensuring that all transactions whether it is cash transaction or credit transaction are recorded in the correct daybook, supplier’s ledger, customer ledger, and general ledger; an accountant can then create reports from the information concerning the financial transactions recorded by the bookkeeper. Call Us Today For More Information On Our Legal Bookkeeping Services!